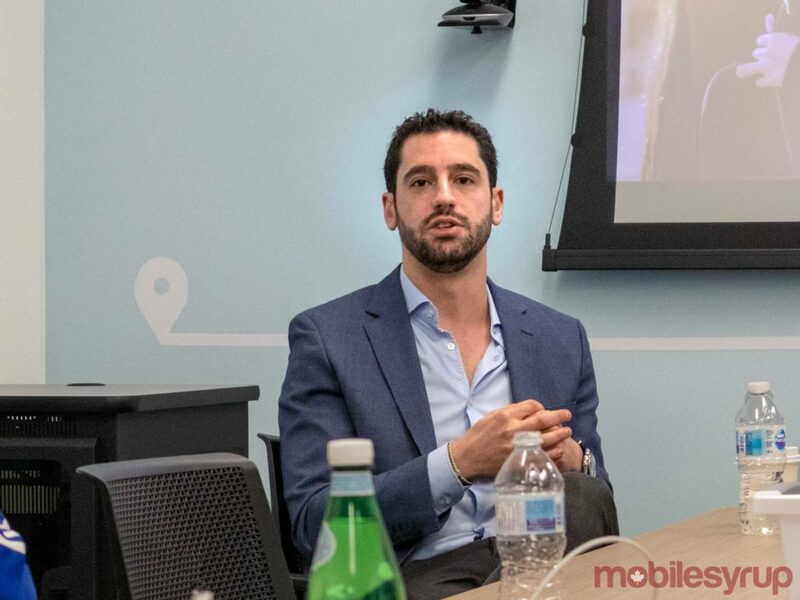 The Canadian arm of U.S-based ride-sharing giant Uber used a January 28th, 2019 media roundtable to shed some light on the company’s main goals for the next year. Over the course of several hours, Uber Canada general manager Robert Khazzam, head of Uber Eats Canada Dan park and head of Uber Advanced Technologies Group (ATG) Toronto Raquel Urtasun — who also serves as an associate professor at the University of Toronto — sat down with reporters at the ATG office in Toronto’s MaRS Discovery District to shed some light on the company’s plans for 2019. 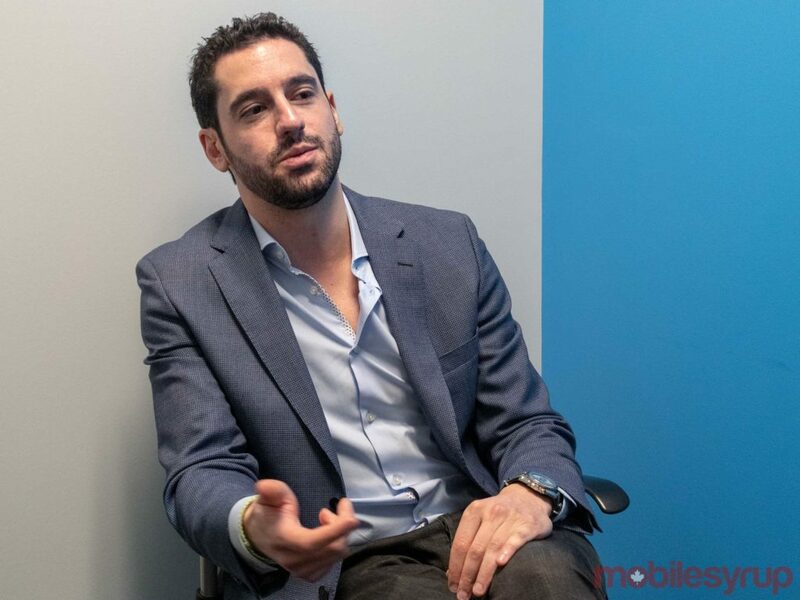 Following the media roundtable, MobileSyrup news and telecom reporter Sameer Chhabra and MobileSyrup staff reporter Bradley Bennett had a chance to speak with Khazzam in a one-on-one setting. Khazzam touched on issues ranging from Uber’s expansion into Saskatchewan and British Columbia, the company’s hiring of Bo Young Lee as Uber’s chief diversity and inclusion officer, as well as changes the company has made to rectify decisions made during its tumultuous early years. It’s worth noting that Khazzam previously spoke with MobileSyrup in January 2018. Despite the fact that B.C.’s New Democratic Party promised it would legalize ride-sharing services across the province, British Columbians are still unable to utilize platforms like Lyft or Uber. “We had hoped a-year-ago to be there by now and we’re now looking at the end of 2019 as the only realistic opportunity to watch this year, if not maybe 2020,” said Khazzam. “We see that across Canada and so I think we need to be really thoughtful how we consider taxation of a service like ride-sharing,” said Khazzam. While Uber’s plans to expand into B.C. are stalled until the provincial legislature passes ride-sharing laws tabled in late 2018, Uber’s plans to enter Saskatchewan are moving at a faster pace. “I look at Saskatchewan, they’ve passed regulations already to pave the way for ride-sharing to come, and we’re pretty optimistic about getting there,” said Khazzam, who added that his company is prepared to offer ride-sharing services in the near future. As part of the company’s attempt to address concerns about sexual harassment and workplace harassment raised in the wake of co-founder and former CEO Travis Kalanick’s departure, Uber re-examined its workplace culture, going so far as to hire Bo Young Lee as the company’s chief diversity and inclusion officer. 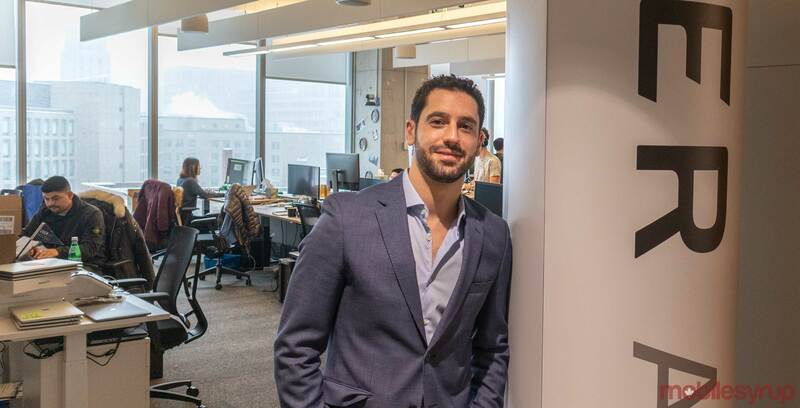 According to Khazzam, the company’s decision to prioritize hiring leaders with experience running larger organizations has been one of the biggest contributors to a culture change at Uber. “It really means that today we prioritize and we value things that are sometimes different than what we prioritized three- or four-years-ago,” said Khazzam. Khazzam added that Uber went through a period of soul-searching, questioning whether the company itself is inherently good or bad. “2018 was about us coming together and us saying ‘What do we want to be? What do we need to be in order to be successful? What do our customers want us to be? What do regulators want us to be? And what should we aspire to?’” said Khazzam. In reference to the company’s renewed commitment to diversity and inclusion, Khazzam pointed to Uber’s hiring overhaul as a sign of its improvement. “We’re actually going through the process now of overhauling our hiring practices, we have reviews of our job postings, every facet of our business is being reviewed now for evidence of bias, and we’re trying to make those objective as possible,” said Khazzam. As for what comes next, Khazzam told reporters during the media roundtable that the company has three specific goals for 2019: continuing the company’s cultural evolution, improving driver and passenger safety and delivering on a multi-modal platform strategy that, as always, means putting more people into fewer cars, while also better connecting passengers with transportation options.